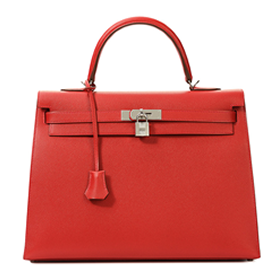 FIRST Luxury, passionate about Hermès bags! Read More Contact us now! 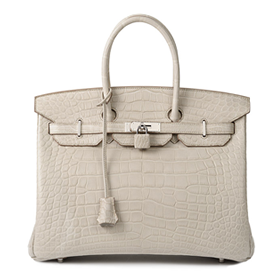 FIRST Luxury, reseller of authentic Hermès Birkin and Kelly handbags. 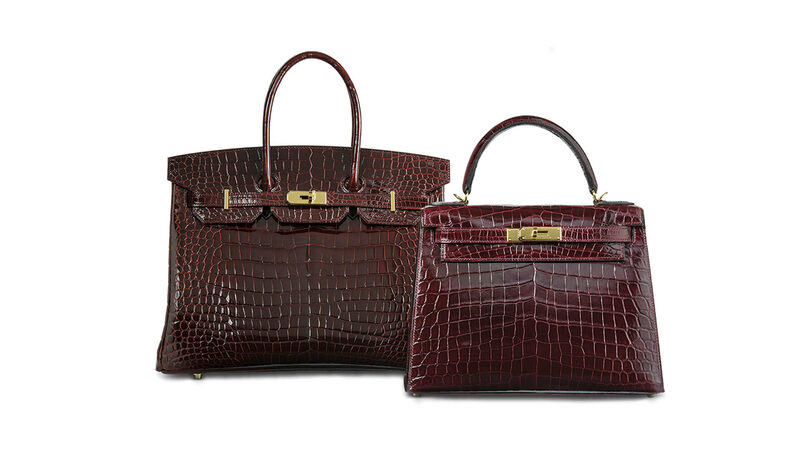 From the heart of Europe we source and supply the most iconic authentic Hermès handbags such as Birkin, Kelly & Constance bags for an international elite clientele. FIRST Luxury. First class service. Asap. Worldwide. 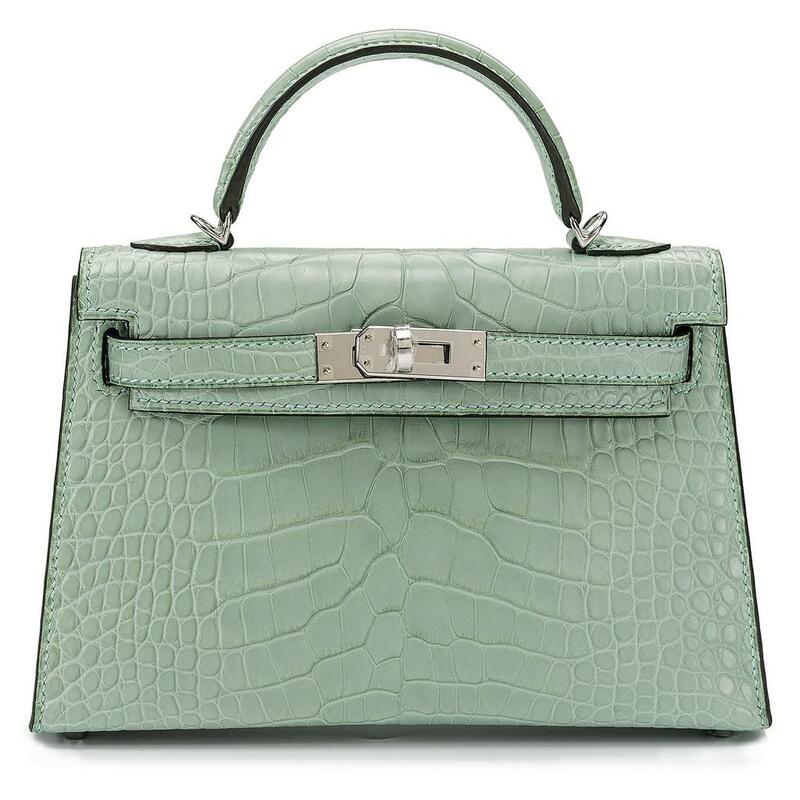 The simple yet classic Constance bag is polished to perfection. 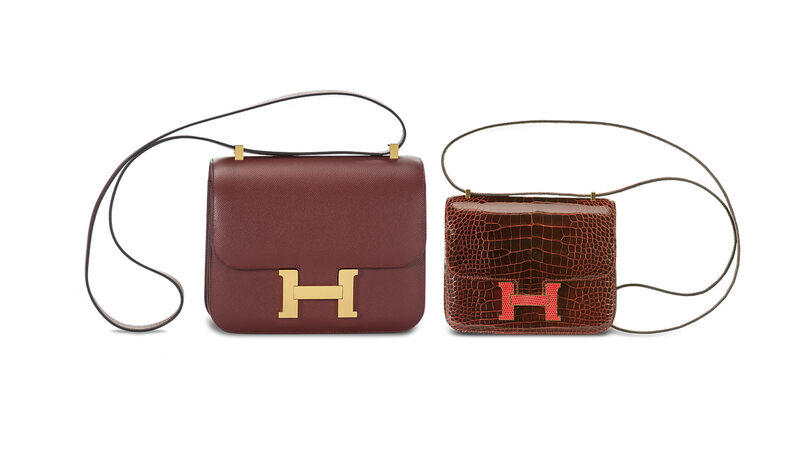 The recognizable H-clasp bag comes in five sizes. Constance Mini is the most sought after size. 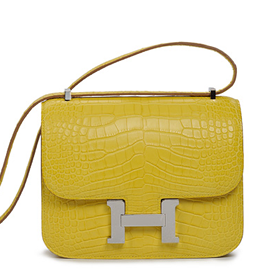 Constance Cartable, the latest Hermès craze. It is a very limited one-season-only reissue only sold to VIP. 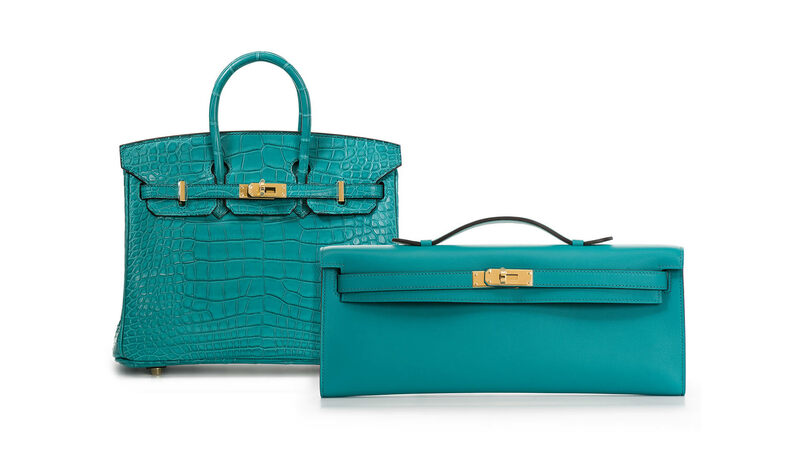 The Kelly Mini Pochette is Hermès’ celebrity-loved iconic clutch and THE most sought after Hermès pochette. Its chic design is similar to the Kelly Cut but has a shorter width and looks less formal. Kelly Mini makes the perfect day to evening accessory. 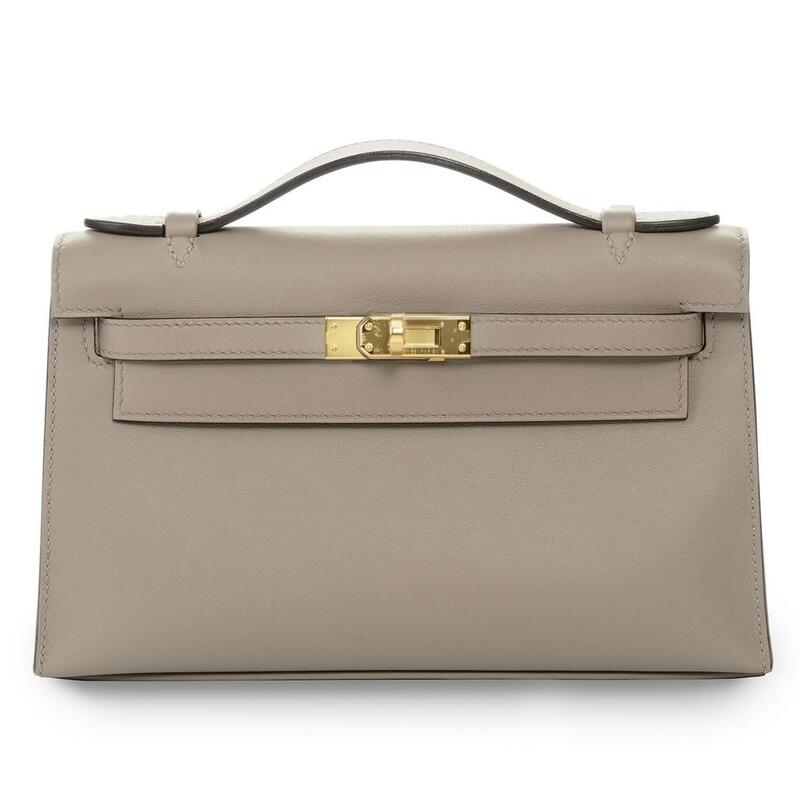 The Kelly Cut is a clutch based on the Kelly bag. 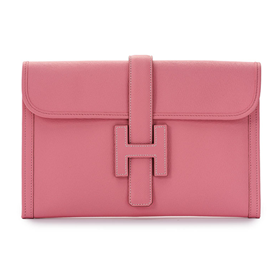 Carried under the arm or by the handle it is the perfect Hermès evening clutch for a night out in style. A Kelly Cut … sophisticated chic style. 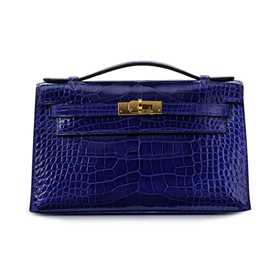 The Jige clutch is thanks to its H closure one of the most celebrated clutches among fashion lovers. The Jige comes in various sizes and leather and is incredibly hard to find. Wear it daily chic or evening chic. At FIRST we love the Jige 29 cm Elan pochette. 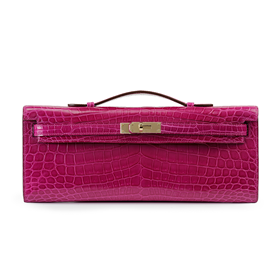 The Medor is a luxurious clutch that features the iconic collier de chien closure. 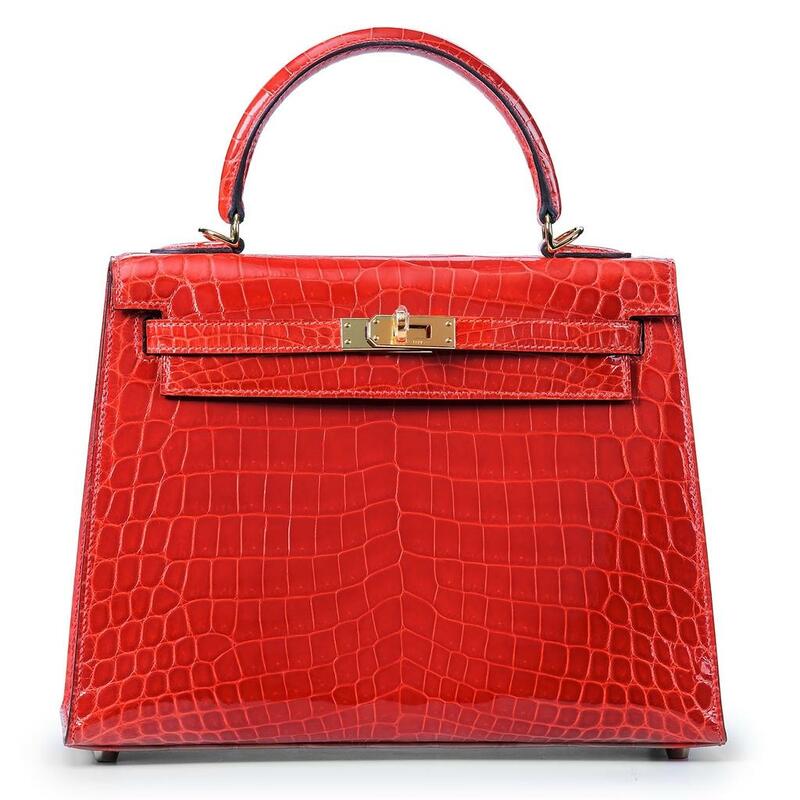 It is one of the rarest Hermès clutches around. 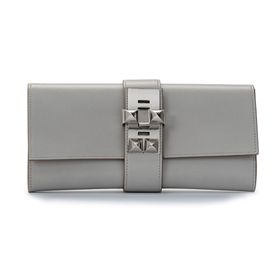 At FIRST we love this chunky stud detail clutch for it’s eye-catching and edgy look. 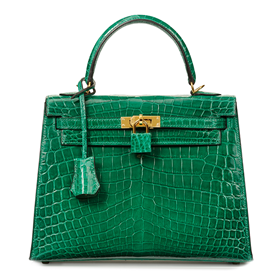 At FIRST Luxury we urgently seek small crocodile, ostrich and lizard bags, both Kelly and Birkin handbags. New and full-set-bags with complete documentation only. 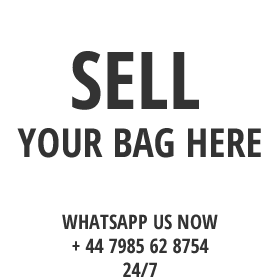 Get in touch today, schedule your meeting and we start working on your bag. "We received the bag next day. An extremely good service!" " Honest and reliable! "